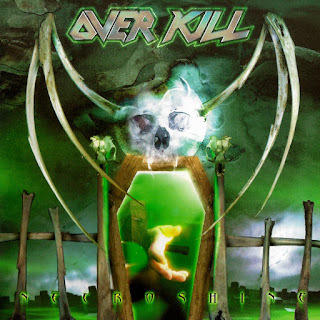 Overkill's 1999 release Necroshine is both a raw and mildly experimental release for the New York thrash veterans. 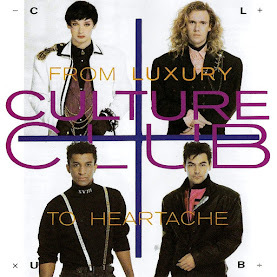 The slightly stripped-down production may have been intended to harken back to the group's '80s glory days, but after a few significant lineup changes and noticeable (but not necessarily extensive) musical evolution there really was no turning back for the group, especially when considering that they hadn't gone very far in the first place. The mid-'90s additions of guitarists Joe Comeau and Sebastion Marino did refine the groups sonic attack, as the new musicians added a technically proficiency and instrumental depth that the group used to reinforce rather than drift away from their pulsing, aggressive "second wave of thrash" attack. While certainly not a groundbreaking effort, Necroshine has a depth that many Overkill fans might find refreshing. 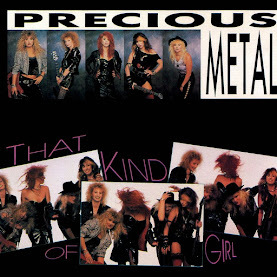 The pounding grind and dynamic vocals of "80 Cycles" is just one example of the band's expanded, yet familiar songwriting repertoire. 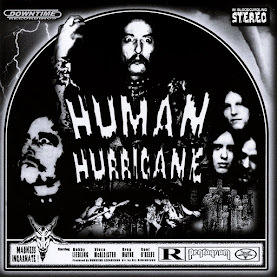 Other standouts include the steamy "Forked Tongued Kiss" and the title track that opens Necroshine with some monster riffing and a fine vocal performance by Bobby "Blitz" Ellsworth. It's very safe to say that serious fans of the group will not be disappointed with Necroshine.